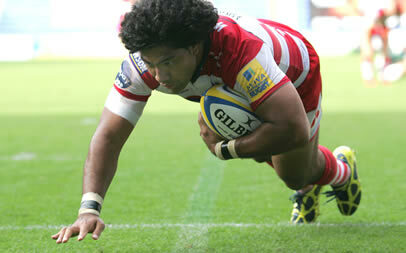 Two tries from England wing Lesley Vainikolo could not stop Gloucester from suffering a shock 18-24 loss to La Rochelle at a freezing Kingsholm in the Amlin Challenge Cup. 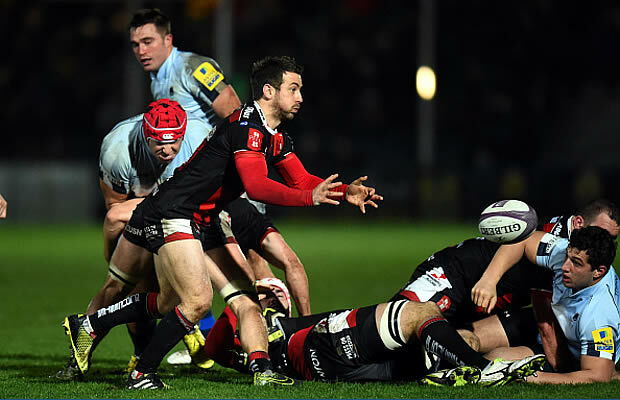 The writing was on the wall for Gloucester after the first 20 minutes as La Rochelle scored the first try and went on to lead 8-18 at half time. Gloucester Rugby: F Burns, C Sharples, M Tindall [capt], E Fuimaono-Sapolu, L Vainikolo, N Robinson, R Lawson, N Wood, S Lawson, P Doran-Jones, D Attwood, A Brown, B Deacon, A Qera, L Narraway.